How to use this list? Under each topic, you can click on the picture or link below the picture to see a more detailed guide on the various topic. The first thing you need to do is to get your air tickets confirmed in order for you to plan anything else. There are 2 airports in Bangkok. 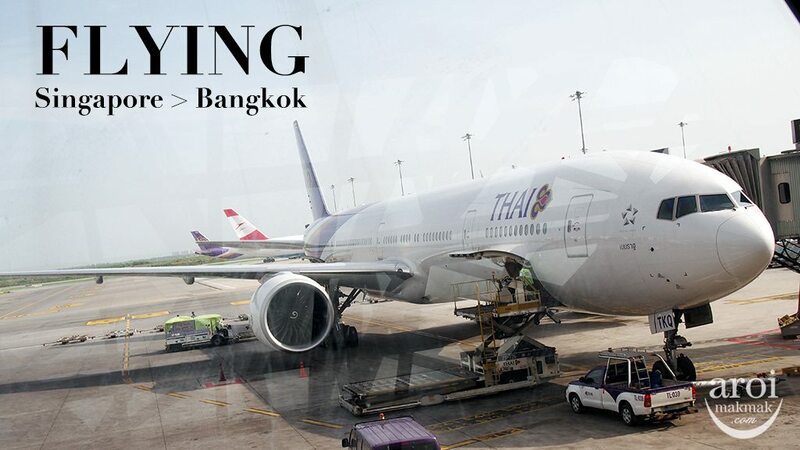 Survarnabhumi (International) Airport connects you to other parts of the world via major full service carriers. 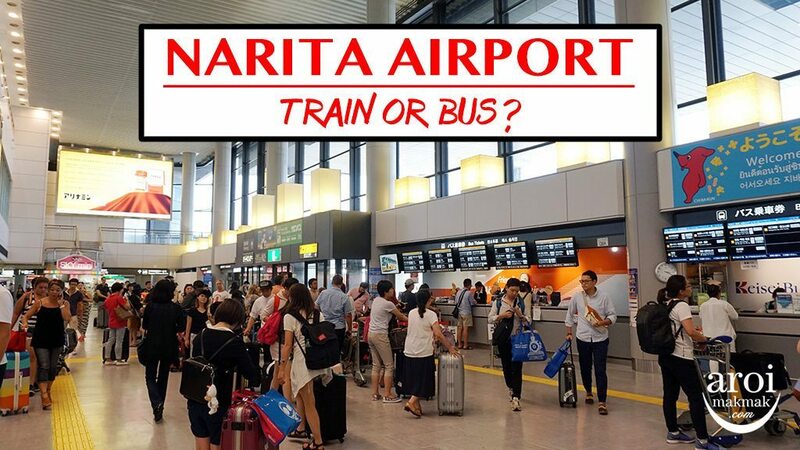 Don Mueang (Domestic) Airport houses budget carriers such as Air Asia, Scoot and NokScoot and it is convenient for passengers who intends to transit to other parts of Thailand. For Singaporeans, do take note of which airline you are taking in case there are friends who will be picking you from the airport. From the airport to city, journey time is approximately 30 to 45 minutes (not including jam). 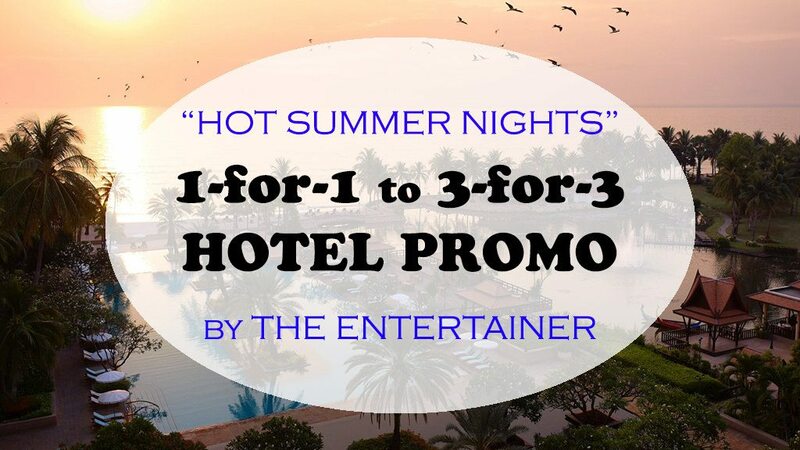 After booking your air tickets, you are safe to start looking for hotels to stay. It is indeed a dilemma on where to stay. Some of you want your hotel to be near shopping and street food while some of you want you hotel to be near BTS (trains). 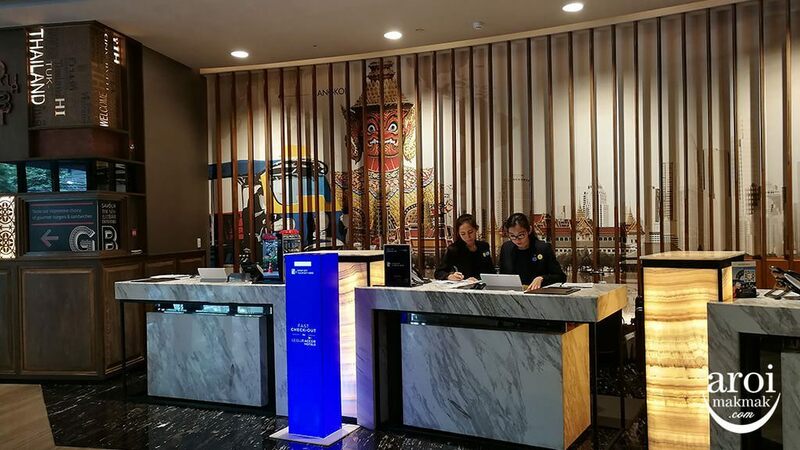 Check out this guide where I will guide you on choosing your preferred hotel through 7 questions. Don’t get me wrong. Bangkok is a beautiful country with many kind hearted people. However, there are still some black sheeps who try to spoil the tourism industry with giving a bad experience to tourists. 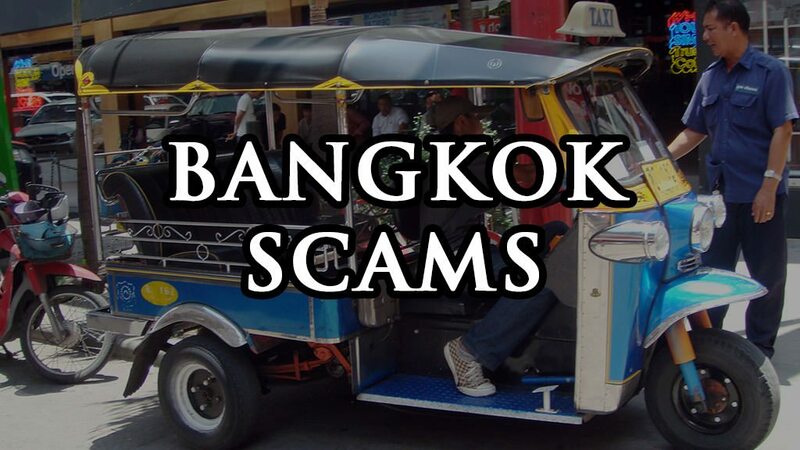 Here are some of the popular scams in Bangkok. Just run it through so that you understand the kind of scams you MIGHT encounter and hence be able to avoid it. With social media, we want to stay connected all the time. Some of you might not want to be connected to the world at all, and I can understand. 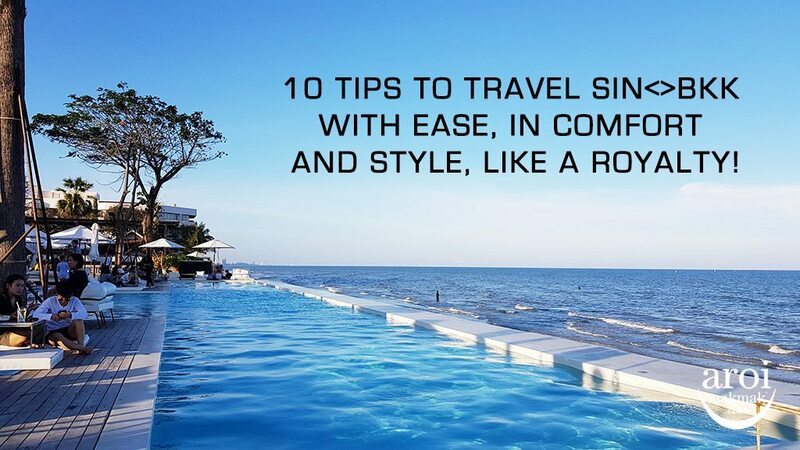 However, my advice is still got get a SIM card so that you can stay connected. 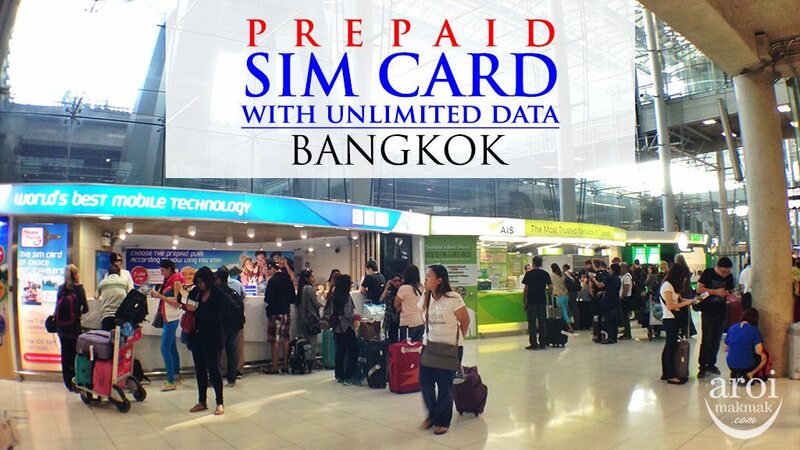 I am not a fan or roaming services especially in Thailand because getting a SIM Card here is much more cheaper. By getting a SIM Card, you can call local lines to make reservations or do enquiry. With data, you can stay connected to internet and do research on the go. I also use Google Maps very often so that I can navigate around with ease. Check out this guide where you want to get it. Bangkok is relatively well connected but the main problem is it’s traffic jam. During peak hours, you may be stucked in a jam for up to 1 hour for a 10 mins journey. 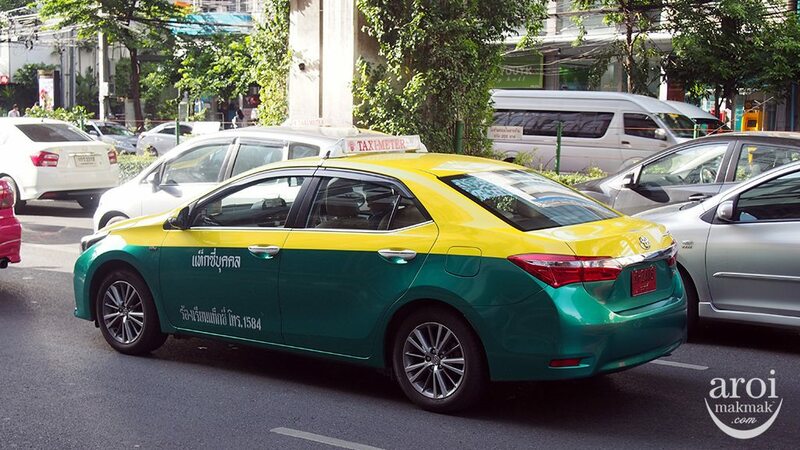 So, learn about how you can get around Bangkok using the various modes of transport such as Taxi, Trains and Tuk Tuks. 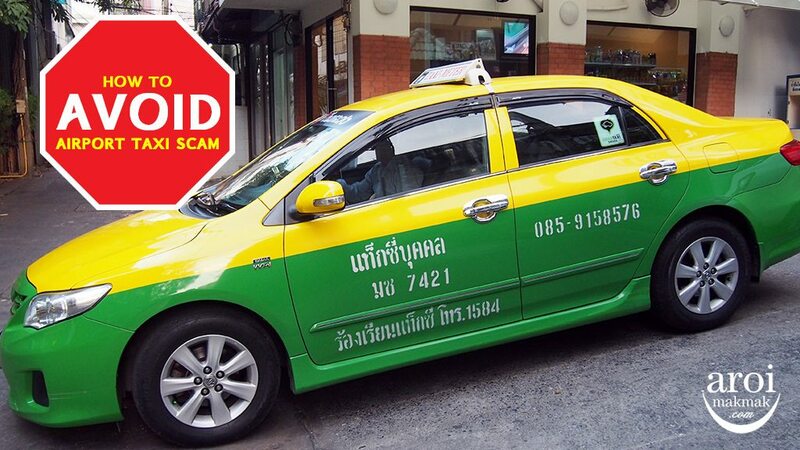 Should you take the iconic Tuk Tuk? I would say go try it once for experience. Read this guide to find out more! 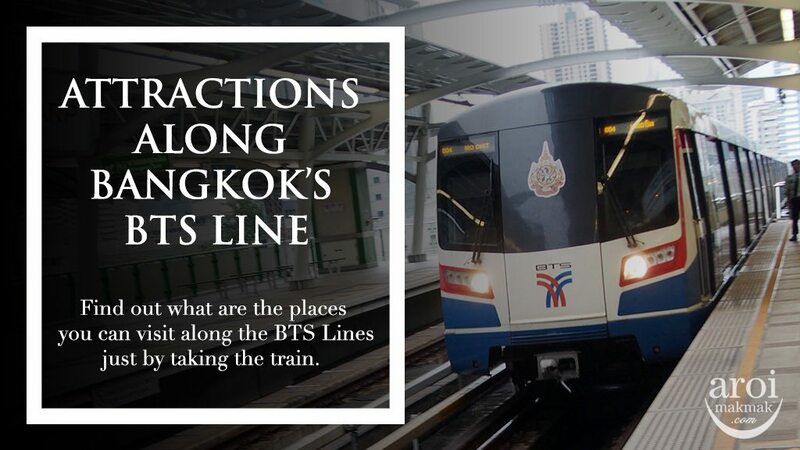 If you intend to travel and explore Bangkok only via Trains, then do checkout this train guide where it features the various attractions at the individual stations. Thai food is just so delicious and flavourful that you can never get sick of it. Once you try it, you will just fall in love instantly. 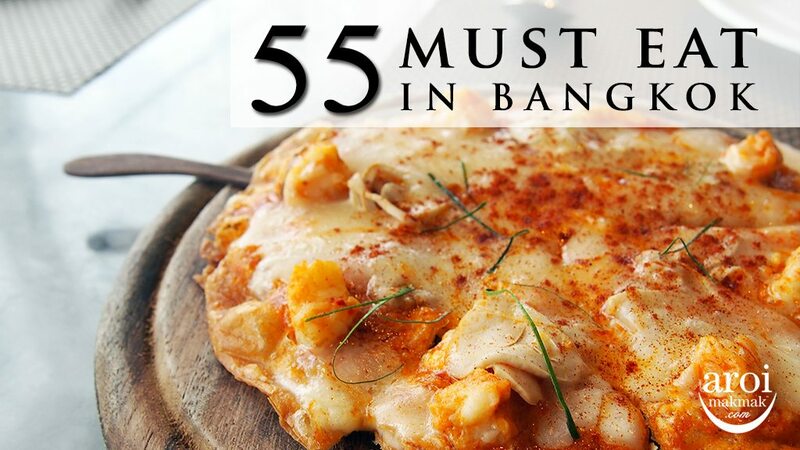 There are so many food to try in Bangkok and here I have compiled the 55 + 28 MUST EAT in Bangkok! 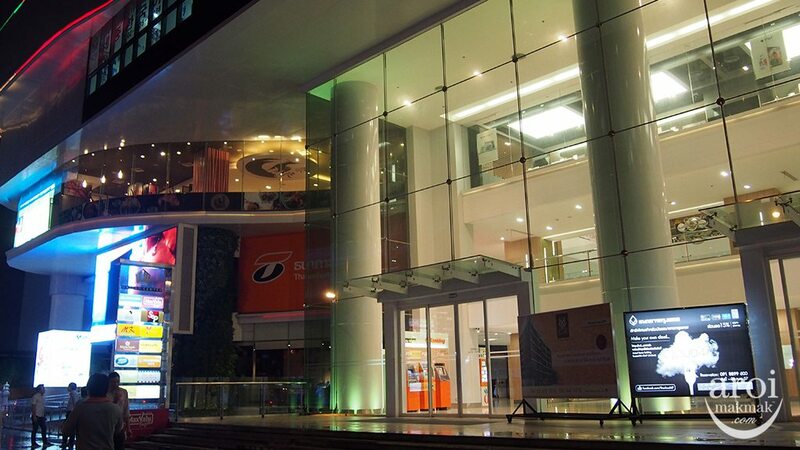 In Bangkok, shopping is endless with the amount of shopping centre, street markets and night markets. Almost every main area of Bangkok, you can find shopping, no wonder girls love to come back every year to renew their wardrobes. 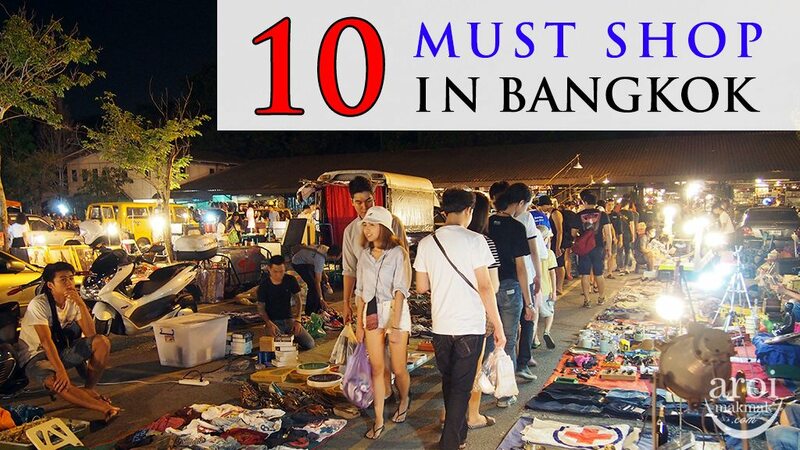 Check out the 10 MUST SHOP in Bangkok! #8 Where to Massage in Bangkok? Don’t leave Thailand without trying the Traditional Thai Body Massage and Foot Massage. With so much shopping and walking, this is the best activity after a long day. 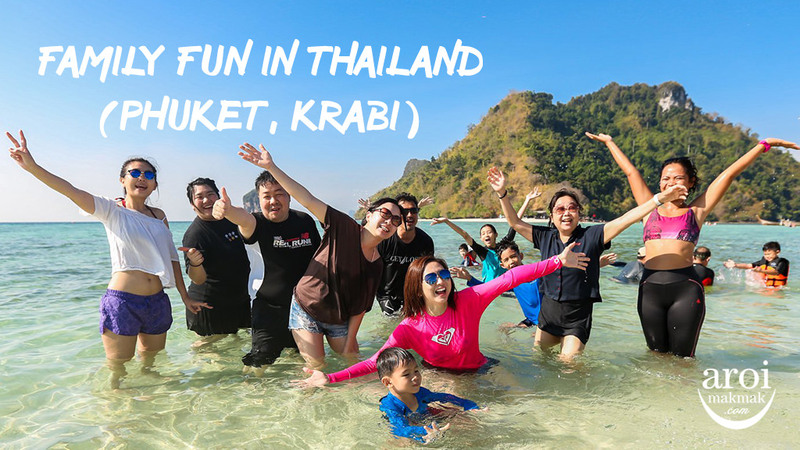 Thailand is famous for its massages and spas, and you will definitely find one massage parlour at any corner. Want to just have a cheap Foot Massage and Thai Body Massage? You can have it done at any massage parlour which you see on the streets. 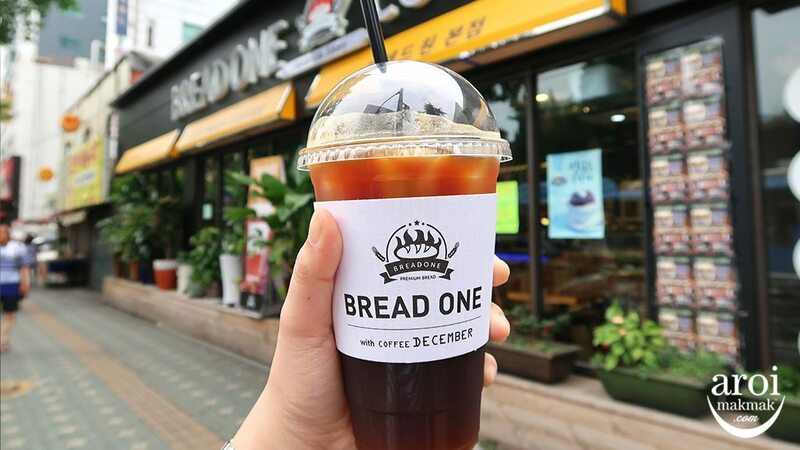 Every shop has different deco and atmosphere, hence pick the one you like. It costs about 250 to 300 baht. Want somewhere more established, then you have to head over to places like Let’s Relax Spa or Health Land Spa. If you want to do Oil/Aromatheraphy Massage and spa packages, do checkout these spas which I have visited. #9 What to Wear in Bangkok? 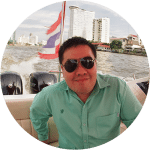 Bangkok is relatively hot throughout the year and so it’s good to wear light clothing to keep you cool, especially when you visit the popular Chatuchak Weekend Market. At the same time, do bring along some nice clothings if you intend to visit places like Rooftop Bars and many of them do have dress code. Slippers or shoes? Bring both. If it’s raining, I would suggest you to wear slippers because you shoes will definitely turn black if you step into puddles of water on the street! #10 Where to Change Money ($)? 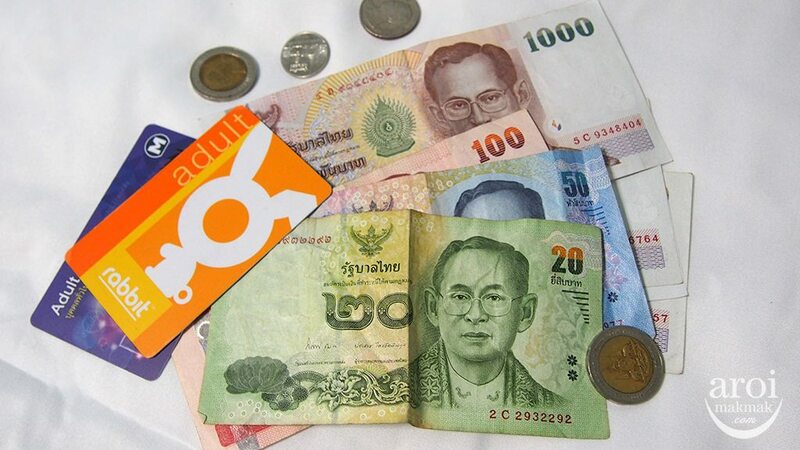 1) Change money in Singapore or Bangkok? I definitely recommend changing in Singapore. 2) Where to change money in Singapore? Change Alley or Chinatown. Do take power plugs in Bangkok is different from Singapore. Thailand uses Plug Type (A & C) while Singapore uses Plug (G). Do bring power adapters so that you can charge your electronic items. Some hotels in Bangkok have been very kind as they have at least one 3 pin-plug installed in the rooms for our convenience. Do also bring your medications just in case. This is optional if you have time but if you don’t have time, it’s fine too. 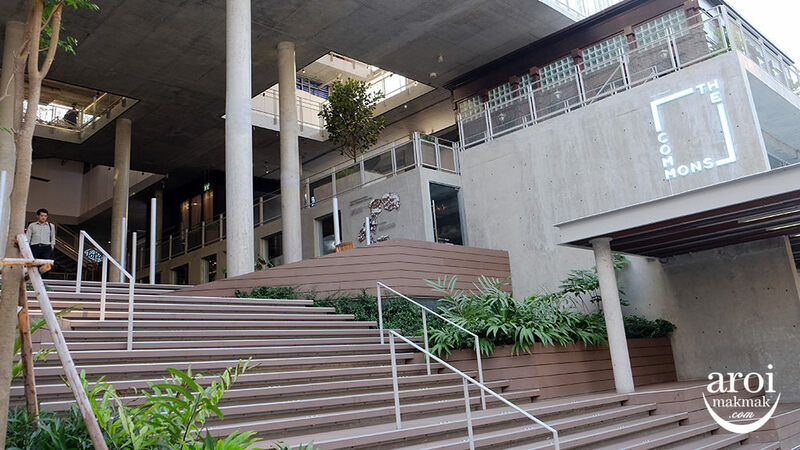 Many people can speak basic English now and hence would be able to do simple conversation. 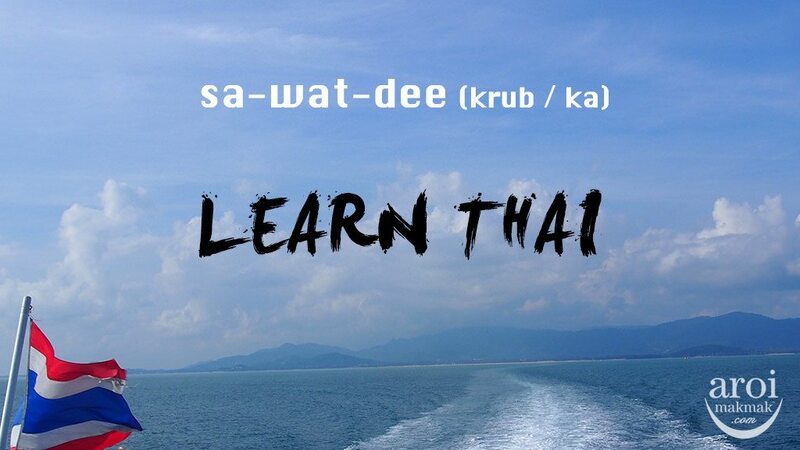 It will also be good to learn some basic Thai if you have time. 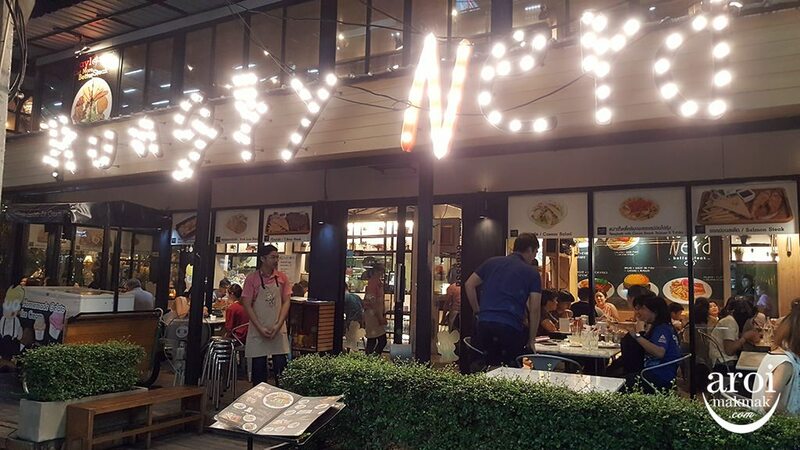 The locals will be impressed by you and in case they don’t understand English, some simple Thai might help! 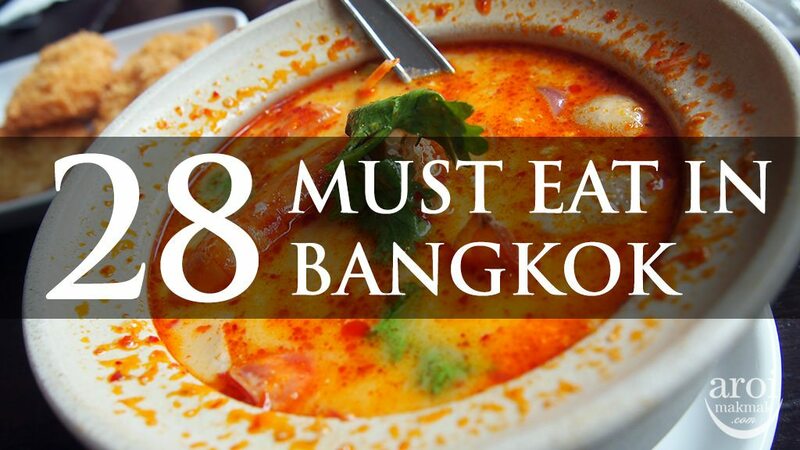 These are 12 guidelines to help you with your trip to Bangkok. Most importantly, behave yourself, respect the different cultures when you are overseas and don’t visit places of ill repute. If you keep to this, you will definitely be safe! In fact there are many more useful and helpful post in this website. Do check out all of them if you are free as I can’t possibly list everything out here. Hi, i would like to know where to buy the customize passport cover? It will be my first time travel to Bangkok. Hi. You mentioned that changing of currency in Singapore is recommended. May I know why?